Ben J Constructions is a locally owned and operated building business servicing South East Queensland and the surrounding area. Ben J Constructions and the team will ensure that your project, big or small, is completed within the agreed timeframe. 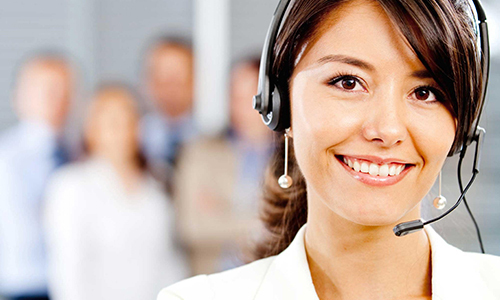 We also ensure the highest possible standards and at the most competitive rates around. We have a long list of satisfied clients and years experience in the trade. You can be assured that you are dealing with a trustworthy and reliable tradesman. From new homes to renovations, fences and decks, we can make you project a reality with our qualified trades people and experienced managers and supervisors. 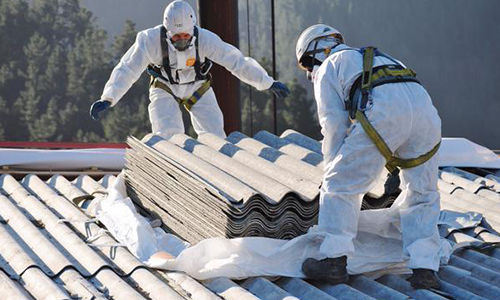 Safe & Skilled handling of all your asbestos removal needs, our licenced trades people will make sure you and your familys safety is our priority. 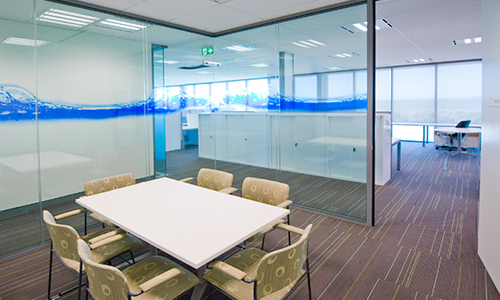 We can give you the inspiration & design know how to create your office fittout requirements or renovations. With our documented process and fully qualified, licenced & prompt trades people, you can be assured our work will stand the test of time. Come into our office and meet with our Team or we can come out to you for a chat about your project. If you already have plans and working drawings bring these along with you. This is a free consultation with no obligation. 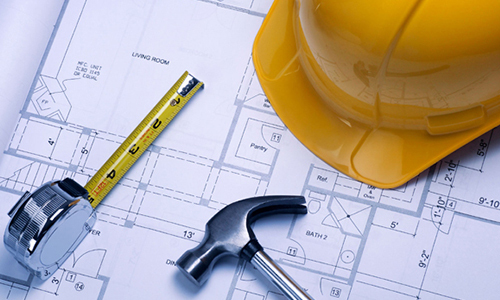 We will provide you with an estimate to build your project based on specifications you have provided. During this stage, we also take you through a basic checklist. So that we can incorporate as much detail as possible so that there are no surprises along the way. You will have the opportunity to discuss our quotation with our Team, ensuring you are fully aware of our inclusions and exclusions. Simple plans and elevations are produced to represent relationships among spaces and the basic envelope shape. Material options start to become part of the discussion and a target budget is established/confirmed for the overall project. Once you have made the important decision to proceed, we will commence preparing a detailed project specification and building contract. During this stage, you will have the opportunity to review and discuss the finer details of the specifications. Once both are signed, we can arrange for a building permit. We will submit all the necessary documentation to the building survey to obtain a building permit. You will be advised of a construction commencement date and the expected time frame for completion. A site supervisor will be assigned to your project, who will keep you updated throughout the development. Our Team will also work with you throughout the project, answering any questions you have and guiding you through the finalisation of any outstanding selections. When all works are completed, you will be invited to walk-through and undertake a full inspection with the site supervisor. You will receive copies of all relevant compliance certificates shortly after. Quintin Gilchrist and Benj Constructions managed and performed some extensive renovations for our house in 2015. This included the replacement of second storey decks, stairwells, kitchen repairs, painting, fencing and other general repairs. The quality of work was beyond our expectations. The timing and organisation was extremely professional. We would certainly recommend them for more projects. I recently had works completed around my home including a Retaining Wall, Deck and Fences. I rang around for quotes from different builders and found Ben J Constructions very reliable. They arrived on time and provided a really competitive quote. They were very helpful with Ideas on what I wanted to be done. They carried out the works in a very reliable and professional manner and I wouldn't hesitate to recommend Ben J Constructions to anyone. Well done boys everything looks great and have had many compliments! I dealt with Ben J Constructions recently with having a Deck done. I had quotes from others but found that Ben J Constructions to be very comparable. The Guys were extremely efficient and had the works completed over 2 weekends! WOW! But with perfect finishes! Wouldn't hesitate getting work done from these guys again!